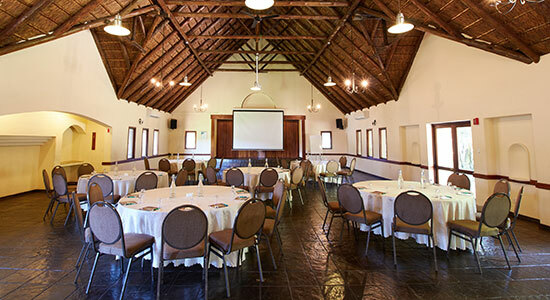 The Royal Elephant Conference Centre provides for a wide variety of functions which may include board meetings, presentations, training seminars, conferences and functions ranging from year-end celebrations, cocktail functions, engagement parties, bridal showers and high teas. 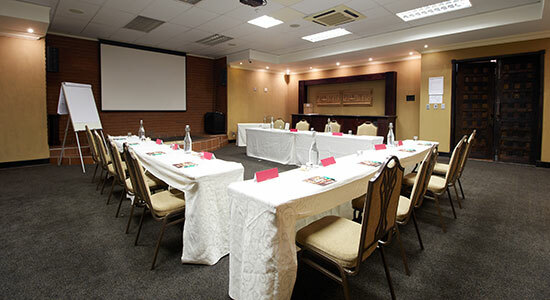 On request, teambuilding events can be added to a conference or corporate event which adds to the memorable experience of the occasion. 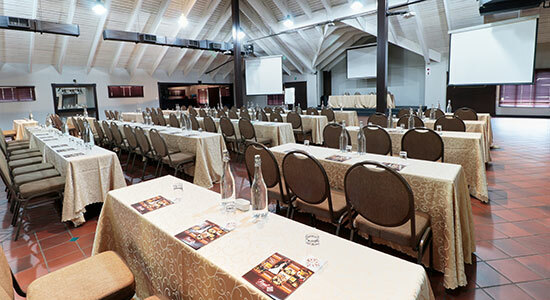 Please note that an additional venue hire will be charged if the number of delegates are below the minimum requirement per venue. 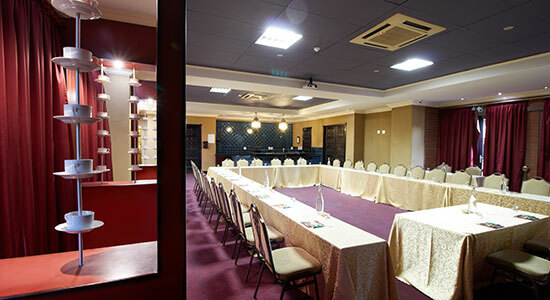 Technical details for each venue are available when you click on any of the venue names above and additional information is available on request.